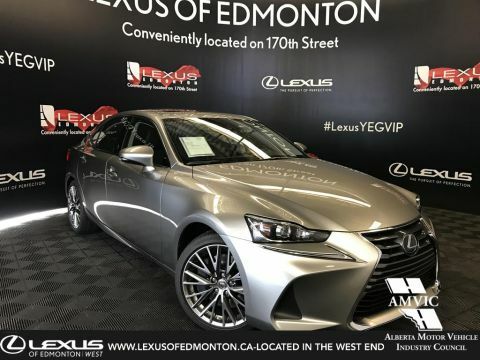 The Luxury Package includes the Premium Package plus: 10.3-inch LCD Display, Navigation System w/ Remote Touch Interface, Single In-Dash DVD, Power Tilt & Telescopic Steering Wheel, Driver Seat Memory w/ Memory Mirrors, Auto-Dimming Side View Mirrors, Power Rear Window Sunshade, Clearance and Backup Sensors and Adaptive Front Lighting System. 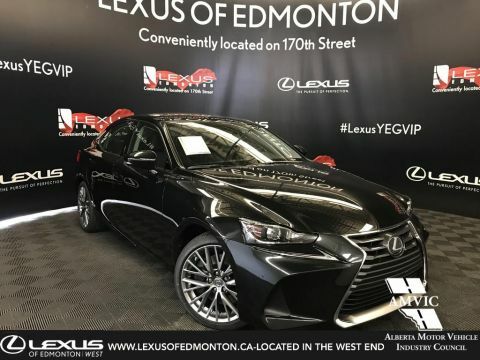 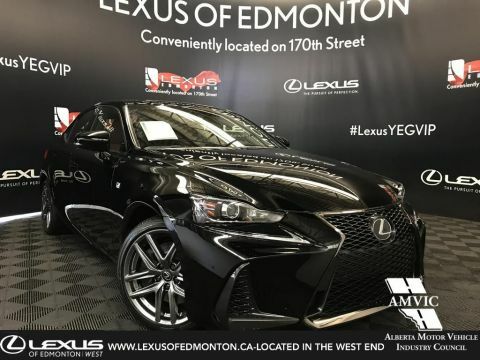 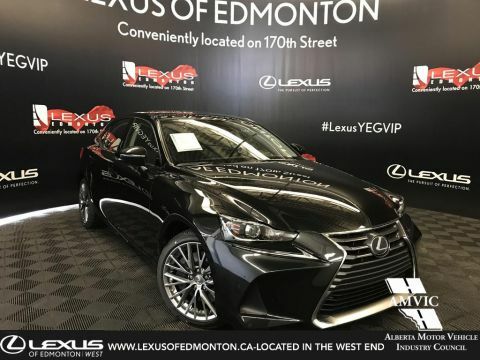 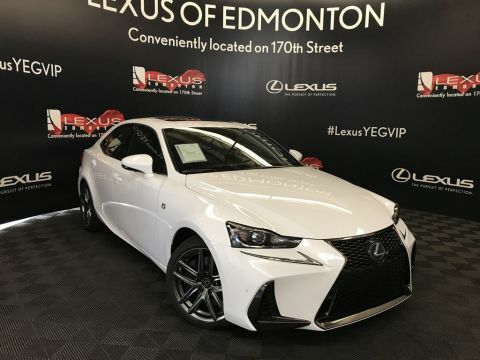 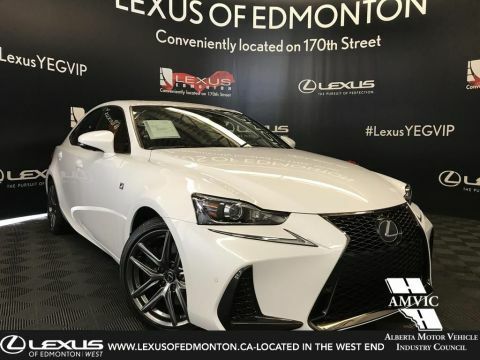 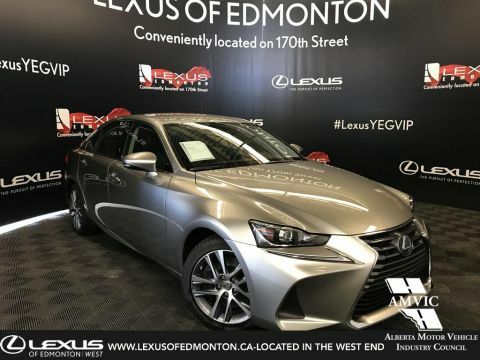 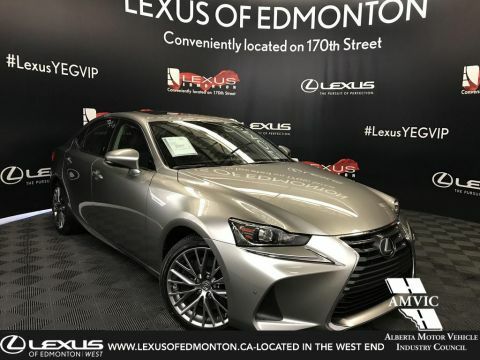 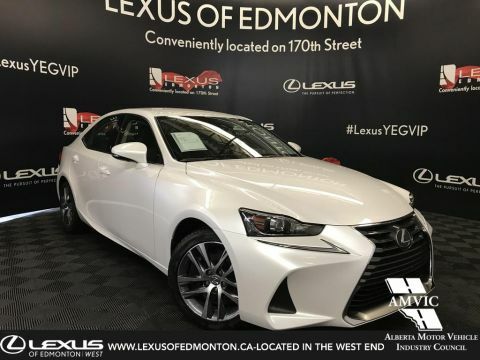 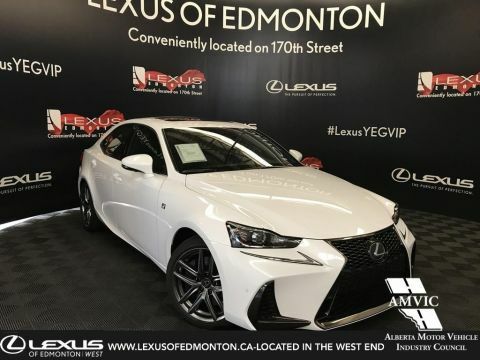 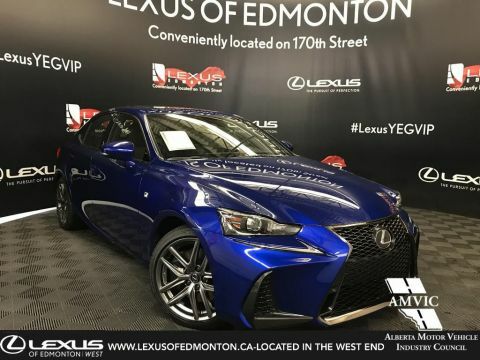 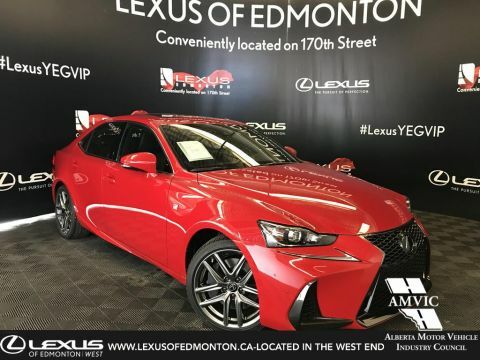 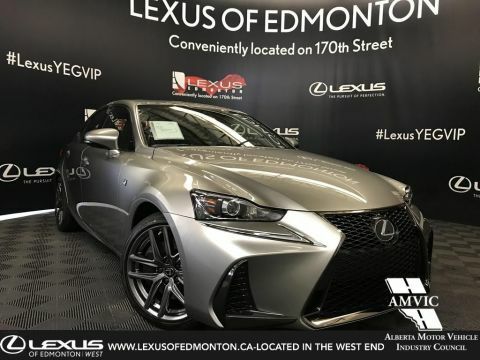 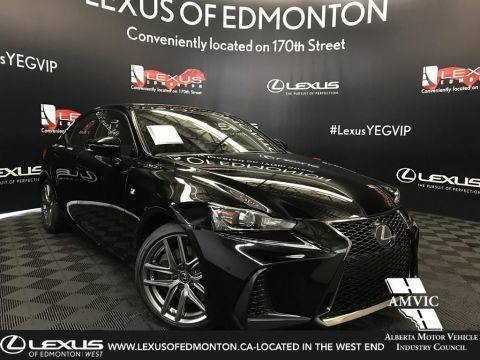 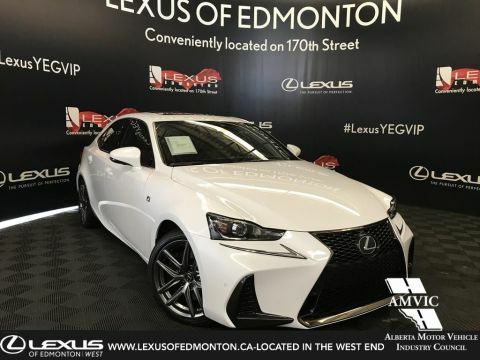 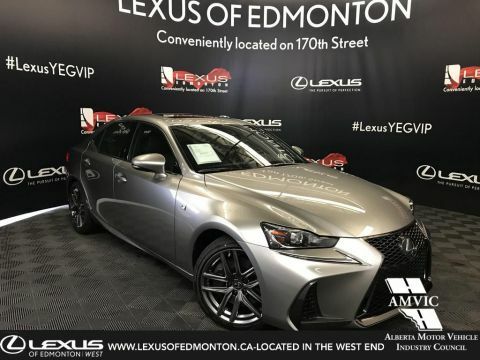 This Luxury vehicle has a fuel economy of 12.3/9.1/10.9 L/100km 23/31/26 mpg (city/highway/combined). 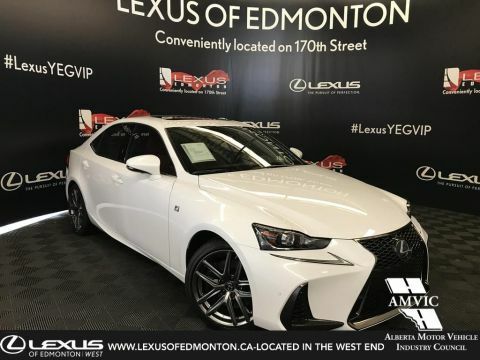 The F Sport Series 2 Package includes the F Sport Series 1 features plus: 10.3-inch LCD Display, Navigation System w/Remote Touch Interface, Single In-Dash DVD, Power Tilt & Telescopic Steering Wheel, Heated Steering Wheel, Driver Seat Memory w/ Memory Mirrors, Auto-Dimming Side View Mirrors and Clearance & Backup Sensors. 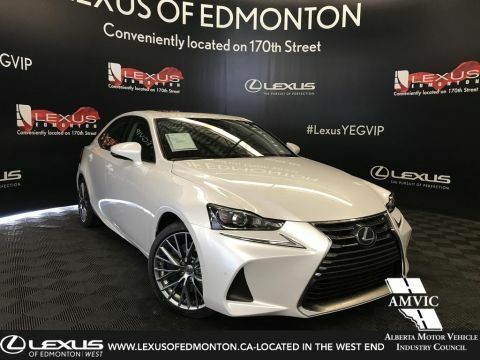 This Luxury vehicle has a fuel economy of 12.3/9.1/10.9 L/100km 23/31/26 mpg (city/highway/combined).